When you set sail with Disney, an unforgettable vacation is always on the horizon. Overflowing with imaginative fun for the kids, unique offerings for adults and thrilling entertainment for the entire family, every Disney ship provides fun for everyone! 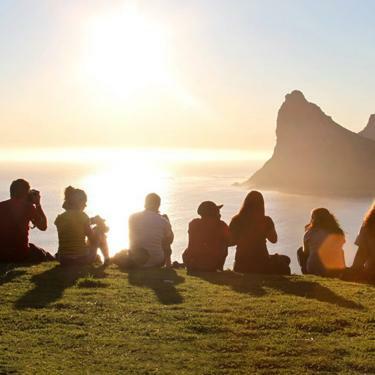 Discover the excitement and magic that awaits you on board. Ask about Ride & Fly From Home - our car service from your door to Albany International Airport. 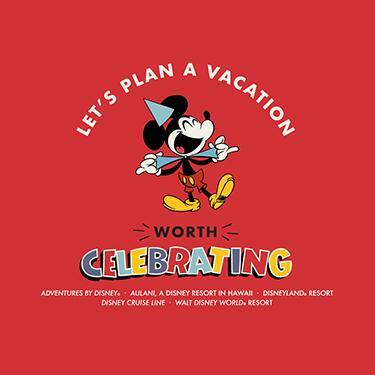 We can also plan a combination vacation, including a Disney Cruise AND Walt Disney World! Interested in receiving exclusive Disney Cruise Line specials, discounts, and news? Sign up to our Disney Cruise Line email club using the button below.